The Board of Directors approved the bylaws on February 11, 2014. To obtain a copy please send email to secretary. We expect to make continuous improvements to the bylaws as well as adopting numerous policies as the organization evolves. Our goal is to have complete transparency and accountability and operate with the highest moral and ethical standards while providing metrics based on tangible results of performing our charitable services. 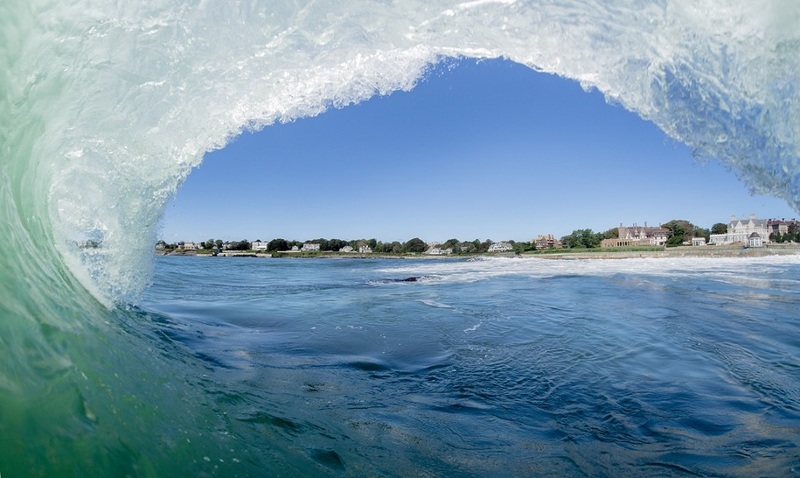 Clean Ocean Access is a not-for-profit organization. 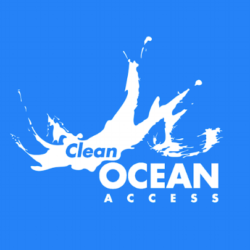 All donations to Clean Ocean Access after February 20, 2014 are fully tax-deductible by the IRS code 501(C)3. Click here to view our federal tax exempt letter.